Nothing makes the worries of the world melt away faster than going on a new adventure with my favorite four-legged friends. Anticipated whinnies when the trailer door swings open. The early autumn sun warming your face and the crisp fall air filling your lungs. The crunch of leaves under hoof. The beauty of a new trail and the excitement of what will be encountered around the next corner. 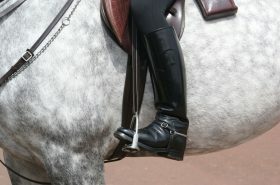 The challenge and exercise of new natural obstacles for both horse and rider. My family has always been avid outdoors people and I have an extreme respect for public wilderness. I love that our country values and preserves natural places at the federal, state, and county levels and provides places for people to play. 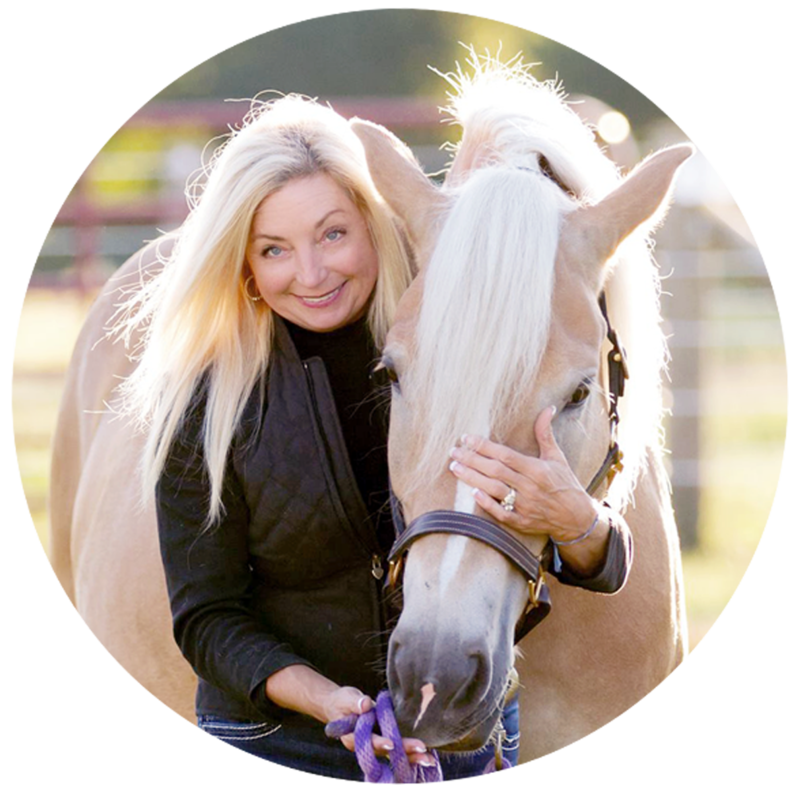 My favorite way to play has always been exploring the trails less traveled on horseback. The big parks, the ones everyone knows about, are great. There is always a very good reason why everyone knows about and loves them whether it is superior natural beauty, well maintained facilities, or clearly marked trails. But there is something truly rewarding to pulling up to an empty parking lot and discovering a true local gem. 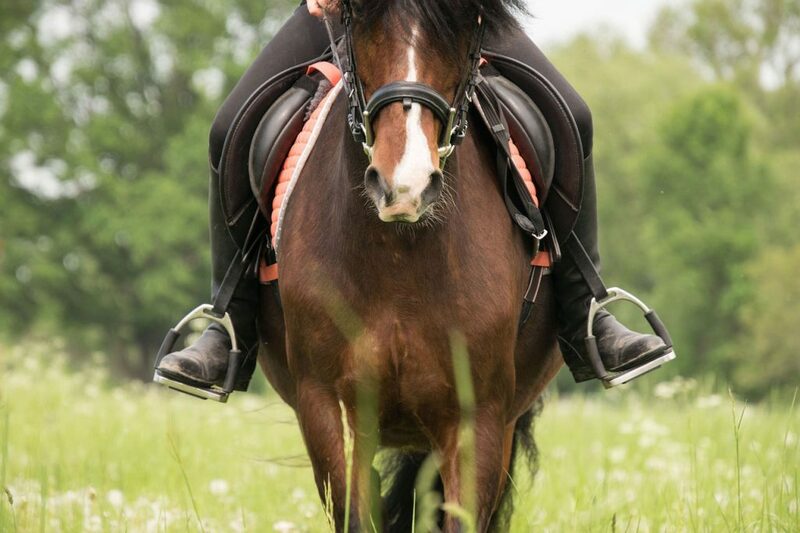 It feels like having a beautiful secret between just you and your horse. But how do you find these trails less traveled? The best way to find new trails in your area is to search the websites or call the park managing organizations in your area. 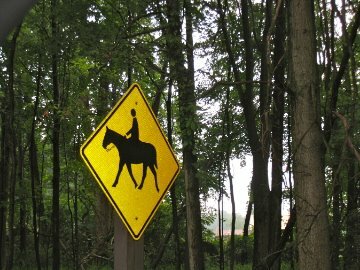 The forest preserve districts, parks districts, and conservation area management offices at the county, state, and federal level often have information on their websites about horse trails in your area. Many people overlook the county parks but these are frequently less crowded and just as beautiful as nearby state or federal run facilities. 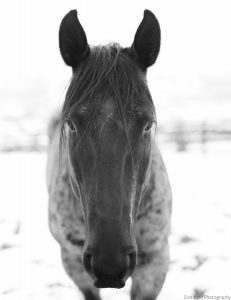 If you are trying to create a new horse trail, county officials are usually easier to reach and work with. 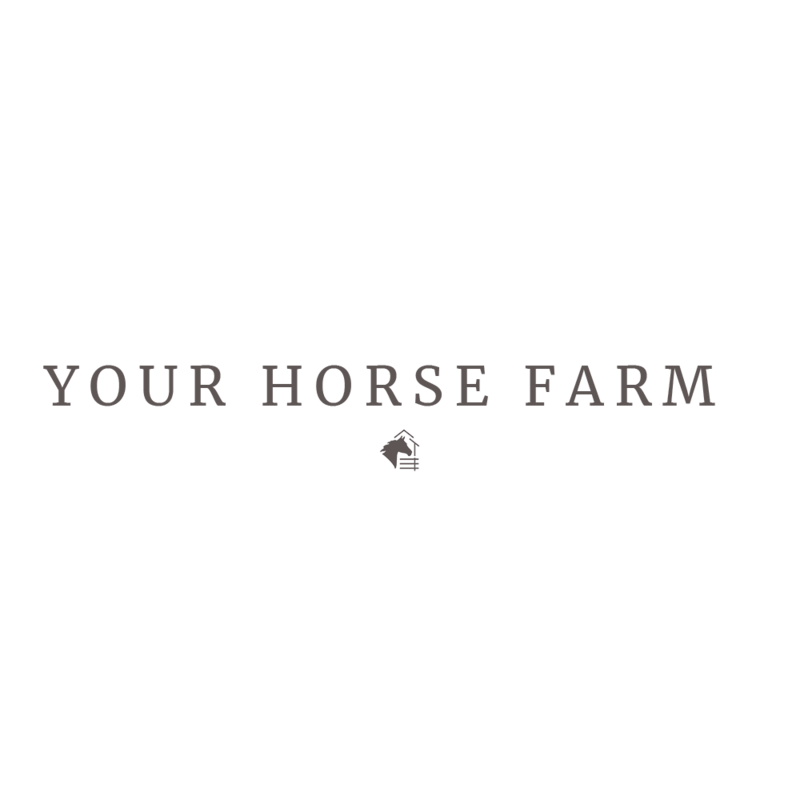 Contact local horse clubs. Throughout the U.S. there are local not-for profit membership organizations that focus on trail riding. These clubs are made up of experienced trail riders who can give you first hand accounts of the best trails in your area and might even be hosting a group ride soon. 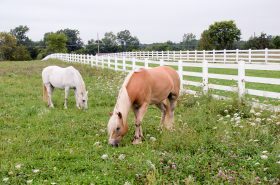 Sometimes local horse clubs maintain private grounds that only members get to ride on but membership is usually affordable and open to the public. Harness the power of social media. 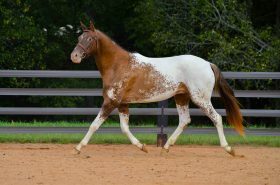 In addition to asking for recommendations from your personal social network, join regional horse groups on Facebook. These groups are the new horse forums. Don’t be afraid to join multiple groups and ask the groups the same question. I’ve found that fellow trail riders are eager to share their stories, tips, pictures, and even the location of their trails less traveled. Once you’ve found a new less traveled trail there are a few things to consider before you saddle up. Identify the equestrian parking lot. Frequently, the trailer parking is in an auxiliary lot away from the main entrance. Google Maps on terrain view is a great way to get an idea of where parking lots are and how much trailer parking will be available. Be aware of open dates and conditions. Nothing is more disappointing than trailering several hours to find out the trail is closed for hunting season, winter snowmobiling, or too muddy of conditions. Don’t be afraid to call the park office before you go. If you’re riding alone on a trail less traveled, make sure somebody at home knows where the trailhead and equestrian parking is located, how long you’ll be gone, and if there are multiple trail options, which ones you are considering. Happy autumn and happy trails! Lynn Doran is the trail, club, and business curator for https://trottingspots.com/, the Illinois Get Out and Ride Horse Guide.